The Russound Acclaim 5B65 OutBack loudspeakers are the largest size option in the Outback range with a 6″ driver and 1″ tweeter. 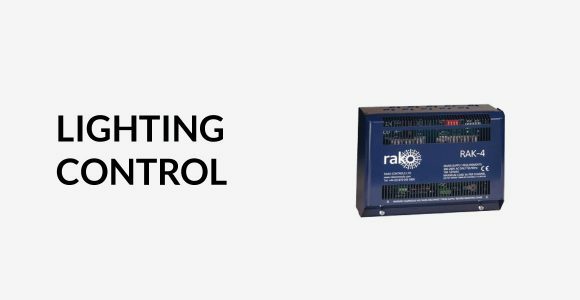 Like the whole Russound Acclaim Outback range they are designed to deliver rich, full sound in extreme environments, such as a backyard, patio, deck, or other areas subjected to temperature shifts and high moisture exposure. 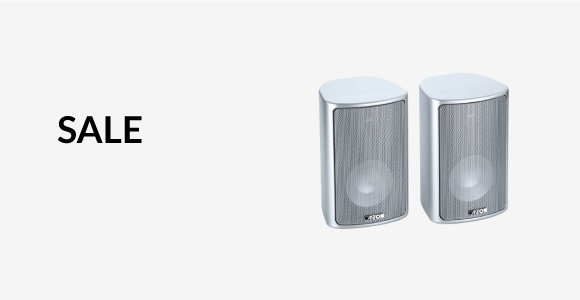 Their high-efficiency design and multiple mounting options allow these speakers to be easily installed on a wall, eave, pole, corner or as a freestanding stereo pair. The Russound Acclaim 5B55 OutBack loudspeakers are the mid size option in the Outback range with a 5″ driver and 1″ tweeter. 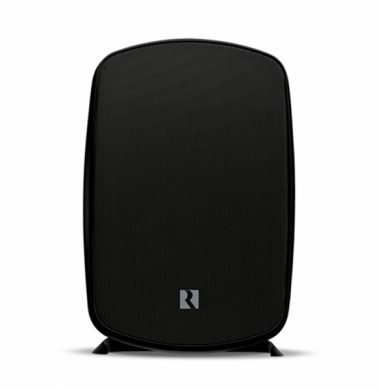 Like the whole Russound Acclaim Outback range they are designed to deliver rich, full sound in extreme environments, such as a backyard, patio, deck, or other areas subjected to temperature shifts and high moisture exposure. 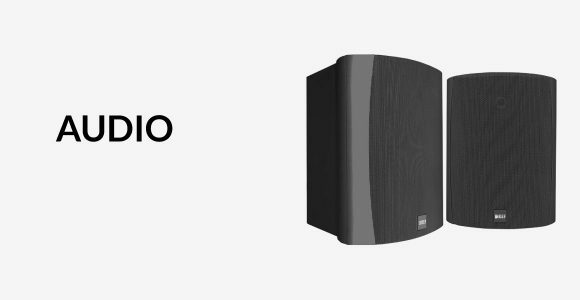 Their high-efficiency design and multiple mounting options allow these speakers to be easily installed on a wall, eave, pole, corner or as a freestanding stereo pair. 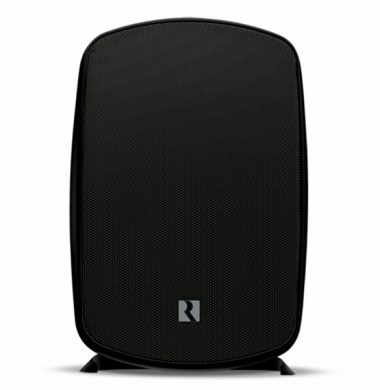 The Russound S118W is a single gang 1J US Style plastic back box. It is used for plasterboard/stud wall installations with flip out securing arms. 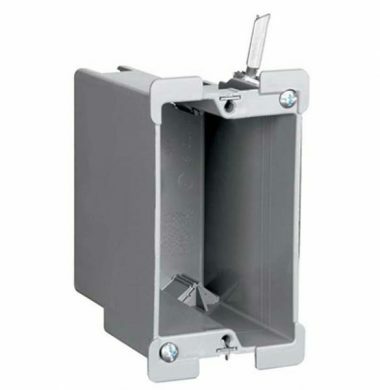 The S118-W US Style back box can also be used with cavity/solid walls you would need to secure in place with expanding polyurethane foam. The back boxes are available singularly or in multi packs, check out the savings on the multi packs. 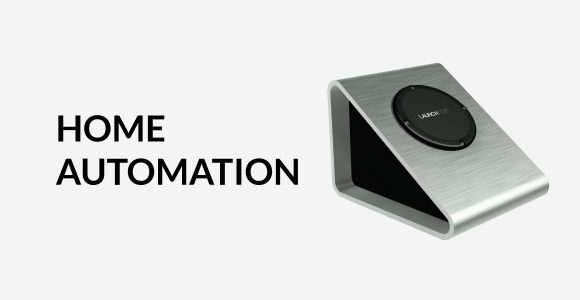 The Sonos Connect distributes and plays music throughout your house. 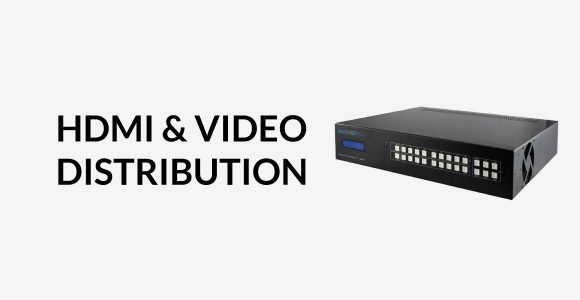 If you have an existing HiFi stereo system with a stereo amplifier, a surround sound system with an AV receiver and music held on a PC or Mac, then this is the system for you. 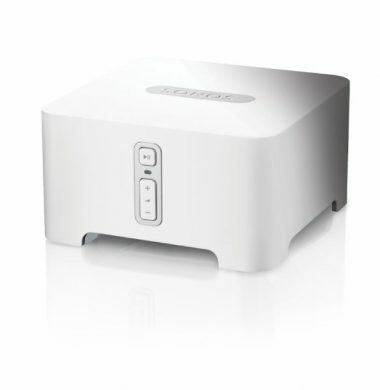 For improved wireless connectivity the Sonos Connect Amp has built-in 802.11n WiFi. 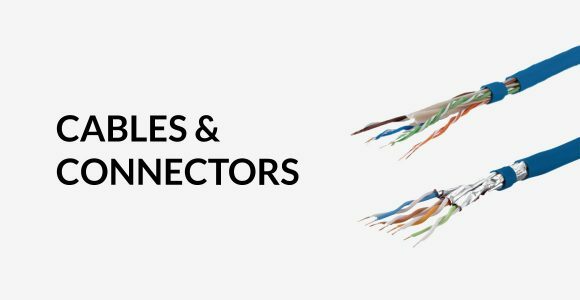 The Sonos Connect has analogue stereo outputs on standard RCA phono connectors, and digital audio output on both optical and co-ax RCA phono connectors. 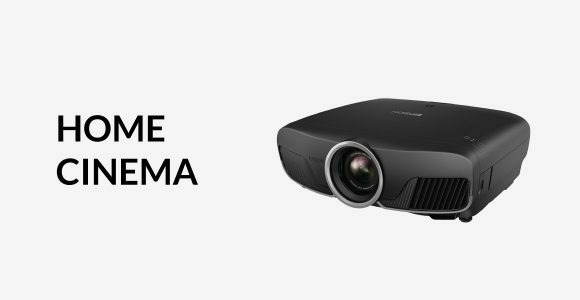 The CyberSelect Techniq projector mount previously known as HTPMEP9000 slim-line ceiling projector mount has been purpose made for the Epson E TW7200, TW9200 & TW9200W, projectors. It also fits The Epson EH-TW6600, EH-TW6100 and commercial equivalents to these. The HTPMEP9000 projector mount comes in Black and White finish to suit your environment. This projector mount also fits the TW7300 Epson projector, but the cable management the supplied cable cover is unable to attach to the ceiling plate as the chassis of the new series is slightly deeper in design. 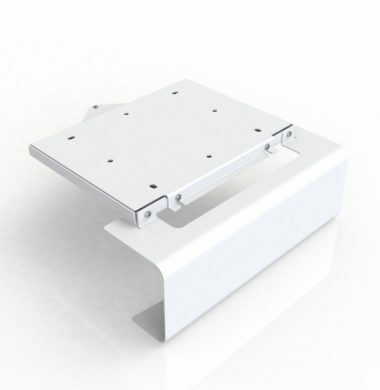 **We are currently in the process of manufacturing a bracket specifically for the TW7300/TW9300 Epson Projectors, due to the cable management plate for the deeper chassis at 178mm. This projector mount also fits the TW7300 Epson projectors, but the cable management the supplied cable cover is unable to attach to the ceiling plate as the chassis of the new series is slightly deeper in design. 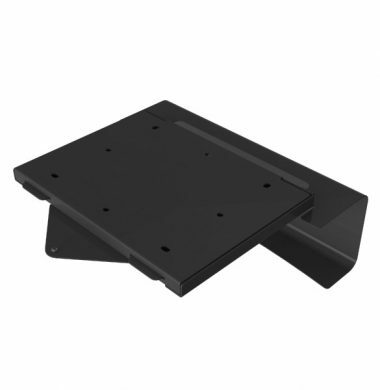 **We are currently in the process of manufacturing a bracket specifically for the TW7300/TW9300 Epson Projectors, as they have a deeper chassis at 178mm. 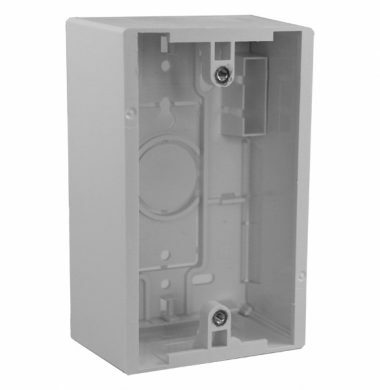 Leviton 42777-1WA US style single gang surface mount back box (J box) available in 48mm depth. 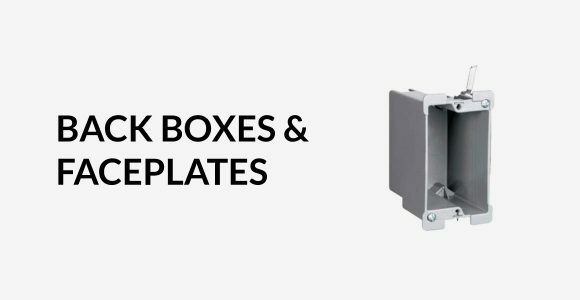 These US Style surface mount back boxes are available in single and double gang with options of 37 mm or 48 mm depth. Rated excellent with 5 out of 5 stars on TrustPilot based on real user reviews. Payments made easy through our checkout, accepting all major debit and credit cards. We use the latest SSL technology which means all your details are kept safe, secure and encrypted.